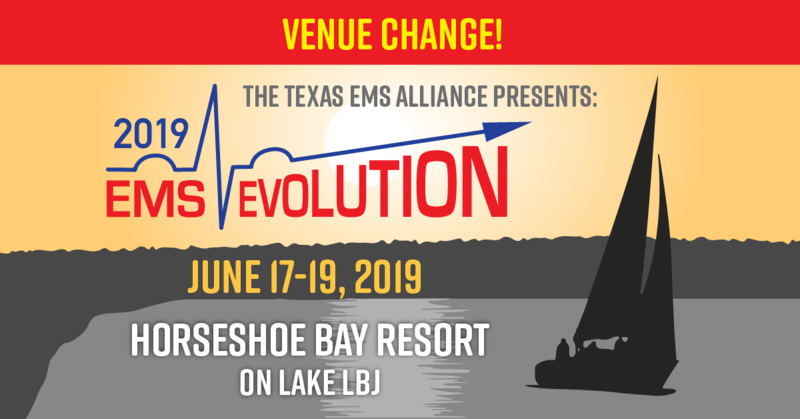 A lengthy analysis of the 84th Texas Legislature and the dozens of bills that affect EMS is now available to TEMSA members. Governor Abbott has addressed several bills that affect EMS, including several bill signings and vetoes. The EMS community was particularly interested in the signing of HB 2498, which adds Texas to the interstate EMS licensure compact. Check your e-mail for a full analysis.